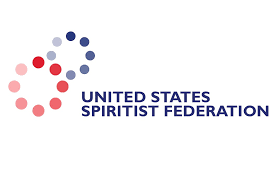 We encourage all Florida Spiritist Organizations or Spiritist Sympathizers to become a SFF member. There are three types of memberships within the SSF. Paying due members with the right to vote in our meetings, general assemblies, and elections. Members with no direct obligations or rights before the SFF. This membership is purely symbolic to demonstrate the unity and friendship of organizations and/or individuals that are not ready to become an affiliated or supporting member.